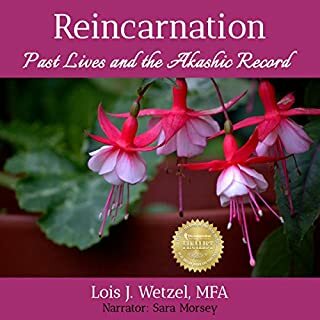 In Reincarnation: Past Lives and the Akashic Records, Lois J. Wetzel, MFA, has written the long-awaited sequel to her first book, Akashic Records: Case Studies of Past Lives. Yet Reincarnation takes the listener on a trip to the past like none other. Once again, riveting stories of the past lives of scores of different people are narrated followed by the clients' feedback of how the readings related to their current lifetime. These past lifetimes may go back just a few decades or as much as hundreds of thousands of years on Earth. A happy hypnosis accident worth listening to. 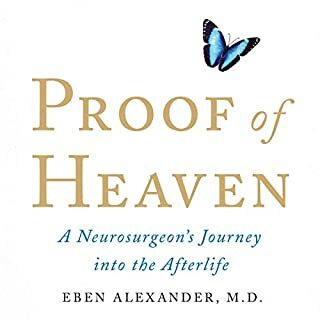 When prominent US neurosurgeon Dr Eben Alexander goes into a coma after contracting a severe brain infection, his doctors tell his family to prepare for the worst - death or, at best, survival in a vegetative state. Remarkably, Dr Alexander wakes up seven days later with his faculties intact. Just as extraordinary is his detailed recall of a near-death experience. Based on all that is known about how the brain works, Dr Alexander had no capacity, while in the coma, to create thought; his neocortex, the part of his brain that makes us human, had effectively shut down. 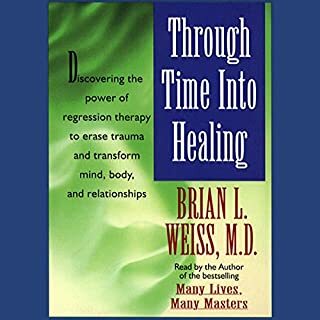 This book contains a collection of Akashic Records readings from a variety of subjects who came to Lois Wetzel over the years for "past life readings". 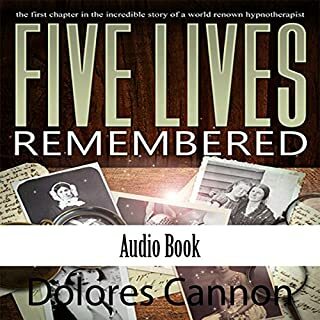 The lifetimes viewed are narrated by Lois, and at the end of each client's session is a discussion between Lois and the client about the lives narrated. Also noted are the results in the client's life from knowing about these lifetimes...weeks/months/or years later. One chapter includes a series of past life readings for one client over a period of about a year and a half. All client names, descriptions and identifying information have been changed to protect the client's privacy. Lois explains how she came to have this ability, and how and when she stumbled into doing her first reading. It is noted that past lives can be seen simultaneously with another person. Some past lives were seen during energy medicine sessions. And there is information about children who spontaneously recall their own past lives. This book is called "case studies" because data was collected in the same fashion as cultural anthropologists use: via researcher observation and utilizing the self-reports of the subjects. I loved this book! I couldn't put it down and rushed home to listen to it every day after work until it was finished. I learned so much about my own thought patterns and problems just by listening to the stories of others. it is truly fascinating! I have always been interested in past lives. Lois has taught me so much. Cant wait to do an Akashic reading and get answers for a lot of questions I have. Thank you Lois. If you could sum up Akashic Records in three words, what would they be? Fascinating, enlightening and mesmerizing! As soon as I began listening to the book, I was hooked. 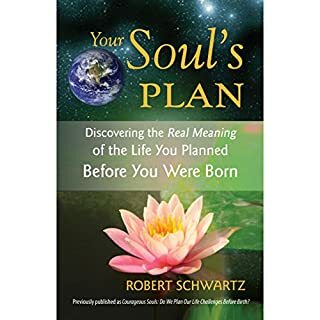 It is a deeply descriptive narrative of various clients lifetimes with Lois' insightful analysis of each along with helpful guidance to the client as relayed through spirit guides. What was one of the most memorable moments of Akashic Records? I found the references to the Lemurian lifetimes most memorable. The descriptions of the culture and social structure resonated with me. Perhaps I have had past life experiences in that time period! I definitely will be doing more research on this subject of Akashic Readings and past lives. Sara Morsey provided and excellent reading of the book. Her voice is animated and expressive and easy to listen to. This was my first time in trying out an audible book, and I was pleasantly surprised with the experience. Thank you Sara! Some lifetimes are wrought with difficulty and challenge. One such life was a young woman who was abducted and taken prisoner by a neighboring tribe. Her role as mother to the new tribes' children, and being wife to many men, was particularly moving. It was her love for her children that gave her the resolve to live that life. This was a compelling story of courage and compassion. 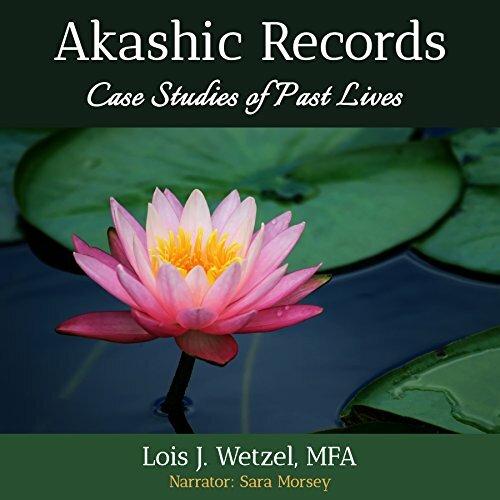 Lois Wetzel is an excellent author, presenting the subject of Akashic Record readings in a comprehensive and entertaining format. Her descriptive style brings the stories to life and her insightful analysis and guidance to the client are informative and interesting to the reader. 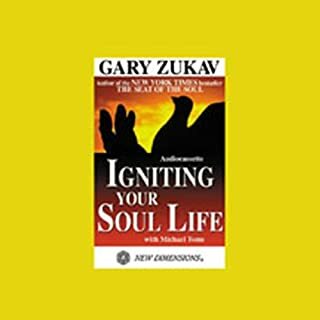 There is much for the reader to glean from this book about their own soul's journey. 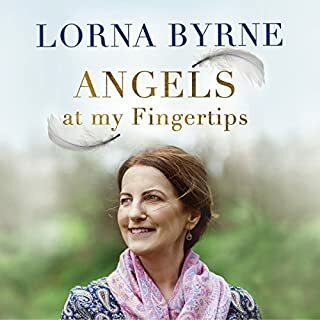 I have had insights concerning some of my own issues and am grateful to Lois for providing the catalyst through her book. Thank you for your wonderful book, Lois! And thank you for your narration, Sara! I enjoyed it and will be re-listening to it soon and exploring your other work. There's a lot packed into this audio book. At the very least, it's a collection of very interesting short stories. 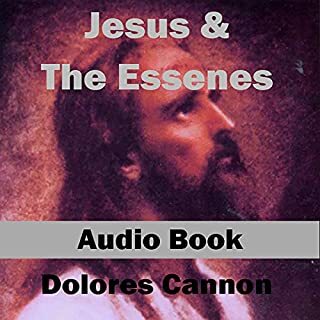 If you are a person who learns from your own or other's mistakes, there's a wealth of schooling available in this audio book. 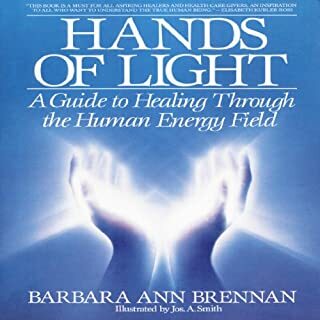 People who are the "nuts and bolts" types in ufology or scientists researching various effects - and probably the least likely to listen to this book - would miss out on some valuable tidbits on technology that is new or unknown that are mentioned throughout this audio book - such as the use of sound (as in Jericho - and a totally different and more detailed description than in the Biblical version) or the use of color frequencies (for healing or population control via sound/light/color broadcast) - and of course tech for weaponry, flight, underwater transport, and there is mention of new materials that are not yet considered or used at this time. For a Seeker in Tech there may be just the right hint in here to spark a search in a direction not yet considered. Otherwise, included in a multitude of "memories" are the usual human experiences of loyalty, betrayal, imbalance of work to joy, lack of freedom, abuse, torture, war, abandonment, success, creativity, talent, fame, infamy, leadership, and shamanistic or healing skills. Lessons learned the hard way lifetime after lifetime, or maybe the easier way if someone were to listen to the stories and take note from someone else's experience. 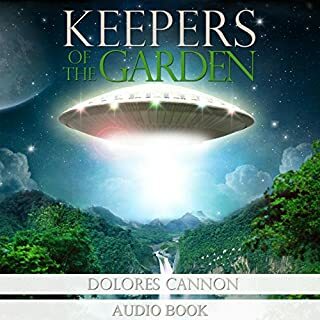 After listening a set of books that were action/adventure types, often narrated by gravelly voiced men, it took a while to readjust to the gentle, slightly quavering voice of an older woman narrator, but it was the perfect voice for this book. Lois Wetzel is doing very important work here and tells many fascinating stories of her experiences regressing clients who wish to know the reason "why" this or that has dogged them for their whole life. This is amazing, astounding work! The soul is rebirthed many many times into various personas, sometimes to learn something, sometimes for the joy of the experience of being alive in a 3rd density body. This is real, sometimes too much for some to comprehend, so those who don't understand sometimes criticize, but, this stuff is real. I have been regressed, sure I could not be hypnotized. What transpired was that I was able to actually "see" myself in another body that I knew was me. It was an intense scenario that is private, but it healed an intensely hurtful experience that never happened in this life. The feeling of that pain has been present my whole life, I had no idea why. This healed pain from another incarnation. The work here will help raise your vibration, which is a good thing! So happy to find this book on audible finally! Where does Akashic Records rank among all the audiobooks you’ve listened to so far? I am a picky audible listener. In the fine wine of listens, - good book- good narrater is the perfect pairing. This book has it all. 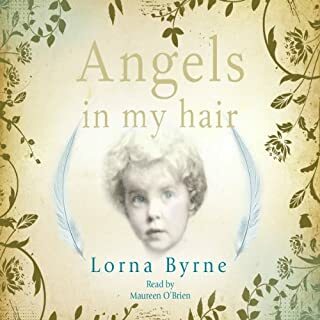 I have been waiting for the audible version and am happy to find a good narrator reading the book. I have read this book twice on kindle. I love the sessions that show the earth having a much more varied and interesting history than we presently agree on at this time. Those stories are my favorite. Who knows, maybe Star Trek or Star Wars are ancient history! Have you listened to any of Sara Morsey’s other performances before? How does this one compare? This is a book of great stories - and who knows they may all be true!! 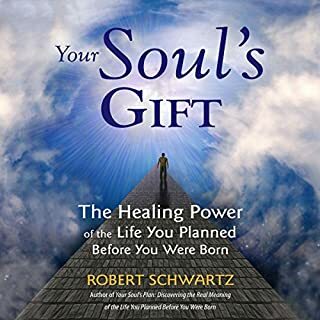 If you have an interest in the Akashic records or delving into the effects of past life experiences on current lives, this is a must listen. 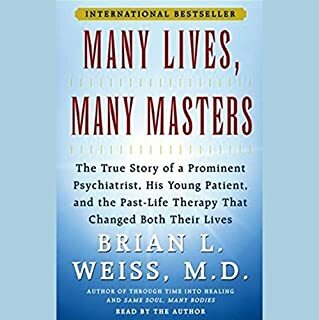 Lois’ method of reading takes a unique path and is quite different from a past life regression. Case histories are presented and followed through to the relevant effects in the present, which often affect our fears, our peers, family and the personal choices that we make on a daily basis as well as our outlook on how we perceive our current experiences. It is presented in a gentle tone that is easy to listen to and focus on the healing information generously shared. Would you listen to Akashic Records again? Why? Yes. I always catch more meaning the second time around. I seem to miss content the first time around. What other book might you compare Akashic Records to and why? Her EDINA medicine book. Both very easy to get swept away into. And, I love the way Lois writes...very comfortable. She has a way of writing that is just so comfortable. I think my favorite scene was when she was describing a person working on a UFO spaceship underwater. I was mesmerized the whole way through. Amazing stories...amazing healing from hearing these stories. This book is very difficult to believe in. I have read many books written by psychics and mediums. All are able to put forth proofs and evidences that help one to be able to see potential truth in the work they are doing. However, in talking about past lives and the review of them, there are no real proof or evidences that can be put forth. Therefore, one must completely suspend disbelief in order to enjoy this book. The author states clearly she's not here to convince anyone, and it's quite so! If there's no evidence, why argue about it? I do believe that past lives are likely in our human experience as Spiritual Beings. But the reality is that this author could be a very good and prolific story teller, is more likely then the possibility that she truly can see into Akashic records. So it must be taken on faith that she can do what she says she can do. Or you can just enjoy the storytelling for what it is and have a good time listening to this audiobook. The stories were interesting so its worthwhile. The choice is yours! I've listened to many past life and in between life books and this one is different. To hear so many lives regressed for each individual gives you a broadened perspective missed by other books on the subject. A grand picture begins to form after a few chapters which inspires deep compassion and reflection in the listener. I'm very happy I took the time and gave this book a chance. Love&light!! 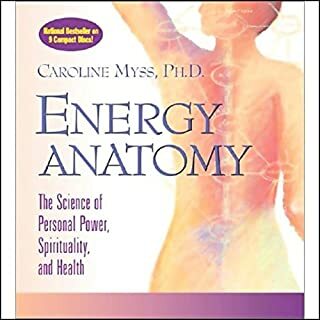 This book relates very detailed accounts of numerous Akashic Records readings by Lois Wetzel for a great variety of her clients. From what I understand/ascertain is these are primarily actual transcripts of the sessions along with notes of Lois' after the sessions (including any progress which the clients experience in resolving certain issues in their lives after the sessions). 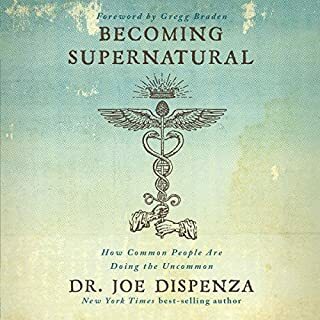 I highly recommend this book for anyone interested in this subject matter (Akashic Records and Past Lives). Reading about these accounts may assist readers in understanding that it is possible certain current life issues and relationships may and can be directly related, influenced by or derived from experiences in previous lives - and becoming aware of the past lives and possible connections offers an opportunity to integrate and heal from those past experiences also allowing the current life issues to improve/heal/be resolved. 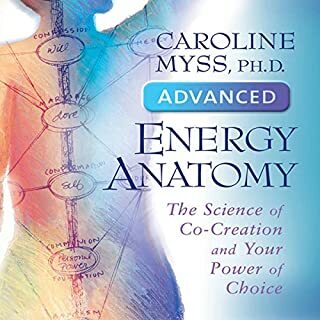 There is a lot of information in this book so I found I could really only listen to it in shorter segments - which is easy to do since the book is naturally divided up by the sessions/client readings. Listening in shorter segments allowed me to maintain the focus on each reading better by listening individually. Perhaps reading the book this way also works well - or maybe it is possible to absorb more sessions and information at one time in actually reading the book. 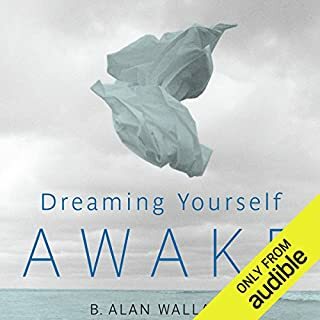 The narrator was sufficient but did not hold my attention as much as my favorite narrators so that may have been one of the reasons I needed to listen to the book broken into the individual sessions. For me, the narration was a little too dry perhaps - felt a little repetitive, I would have enjoyed narration with more natural conversational inflection and expression. She was certainly fine as I said, but I do think I could have listened for longer time frames with a slightly more expressive narrator (not to mean I would want it too dramatized! That would Not be preferable!) - so it can be a fine line with narration I have found - perhaps an intangible quality at times which any given listener :) prefers over another. The narration of a book is of course also impacted by the style/nature of the content. 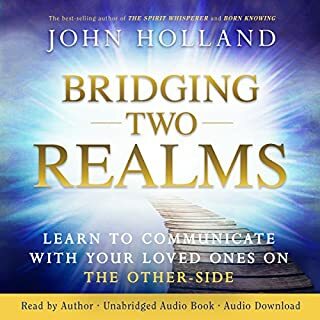 I'll be listening again to this and will also be looking for new readings by this author. Thank You, Lois for sharing this important and fascinating work.